From New York Times bestselling authors Laura Schroff and Alex Tresniowski comes the young readers edition of an unbelievable memoir about an unlikely friendship that forever changed the lives of a busy sales executive and a hungry eleven-year-old boy. On one rainy afternoon, on a crowded New York City street corner, eleven-year-old Maurice met Laura. Maurice asked Laura for spare change because he was hungry, and something made Laura stop and ask Maurice if she could take him to lunch. Maurice and Laura went to lunch together, and also bought ice cream cones and played video games. It was the beginning of an unlikely and magical friendship that changed both of their lives forever. 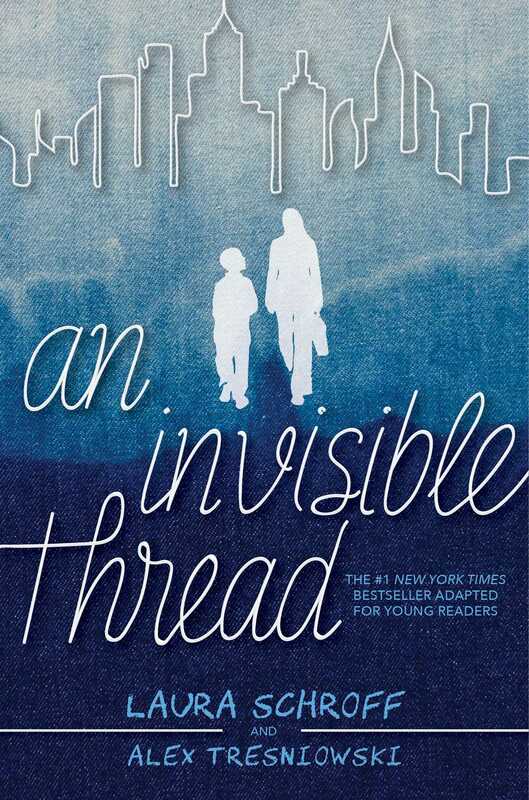 An Invisible Thread is the true story of the bond between an eleven-year-old boy and a busy sales executive; a heartwarming journey of hope, kindness, adventure, and love—and the power of fate to help us find our way. 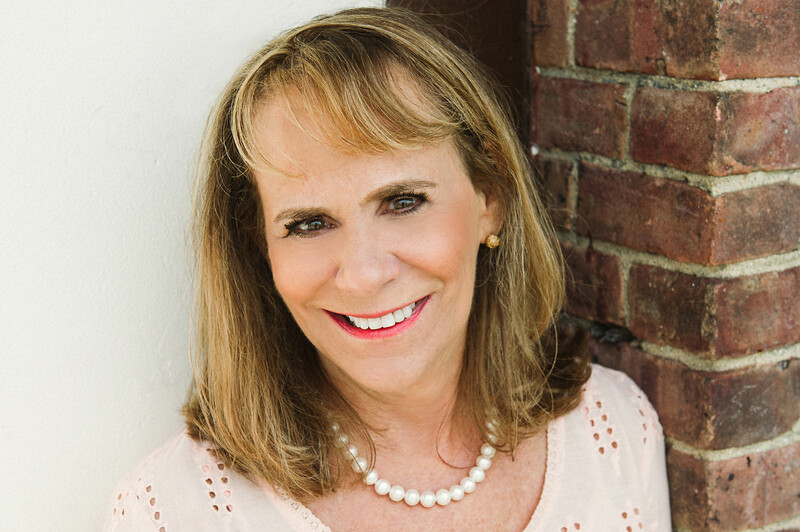 Laura Schroff is a former advertising sales executive, she worked for over thirty years with several major media companies and publications, including Time Inc. and Condé Nast, People, In Style. Brides, and Ms. She was also part of the advertising sales team at USA Today. Her book, An Invisible Thread, became an instant New York Times bestselling book and later was a #1 New York Times and international bestseller. As a keynote speaker at over 300 events, including schools, charity organizations, libraries, organizations, and bookstores, Laura encourages her audience to look for their own invisible thread connections and highlights the importance of opening up their eyes and hearts to the opportunities where they can make a difference in the lives of others. She lives in Westchester, New York with her feisty poodle, Emma. 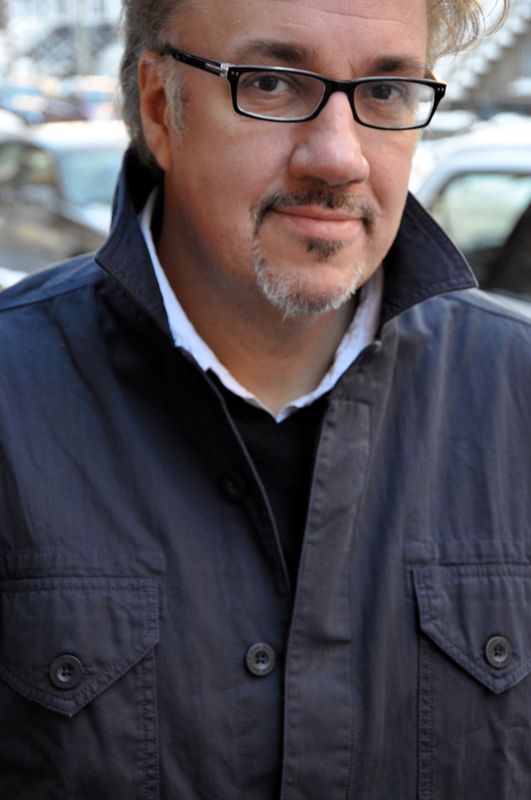 Alex Tresniowski is a former human-interest writer at People and the bestselling author of several books, most notably The Vendetta, which was purchased by Universal Studios and used as a basis for the movie Public Enemies. His other titles include An Invisible Thread, Waking Up in Heaven, and The Light Between Us. "Young readers will be inspired by this beautiful friendship, which demonstrates how a simple act of kindness can make a difference."